Cornerstone Insurance Services provides disability insurance to individuals in Swea City, Algona, Estherville, Fairmont, Bancroft, Armstrong, and surrounding areas. When it comes to protecting your assets, one of the most important things you can insure isn’t a material object like your car or home – it’s your ability to work and earn a living. 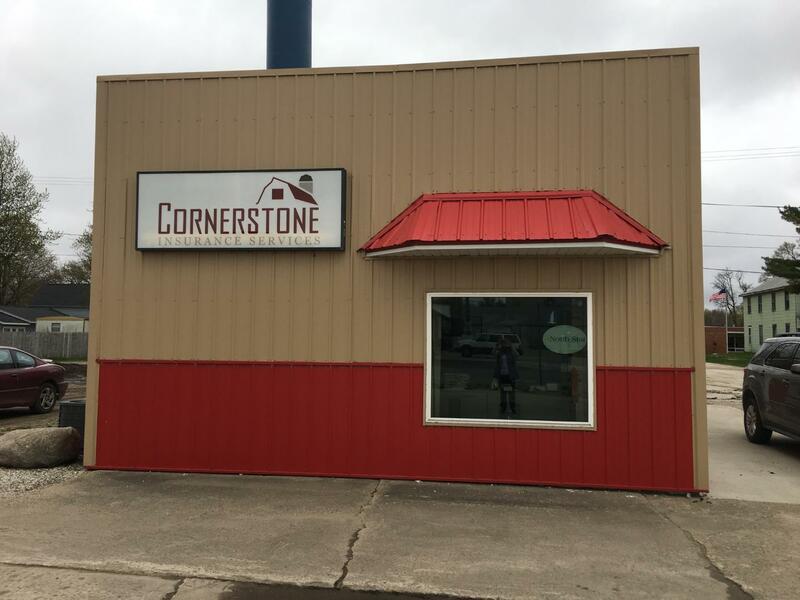 At Cornerstone Insurance Services, we know that like most people, you depend on your income to pay bills, put food on the table, and provide for your family. But if you get sick or injured and can’t work, you’ll need to be protected in order to maintain your standard of living. With disability income Insurance from Cornerstone Insurance Services, you can continue to pay your bills and keep you and your family from going into serious debt. If you can’t work as a result of injury or other illness, a disability insurance policy will pay a portion of your income, usually between 50 and 70 percent. Choosing the right disability coverage is important. In the event you become disabled, you'll want to ensure that you and your family have enough coverage. A representative at Cornerstone Insurance Services will look at the individual factors in your life and work situation, and help design the best policy that meets your personal insurance needs.